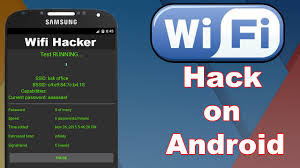 How to Hack Wi-Fi using your Android smartphone..
You Can Hack Wi-Fi Network and Crack Wi-Fi Password Using Your Android Smartphone. If you are a security researcher or hacker, you must have used Kali Linux tools to hack Wi-Fi for pentesting. However one of the most common comments/questions from our readers is for hacking Wi-Fi using Android smartphones. Is it possible to hack Wi-Fi using Android? Yes! It is possible because Android kernel is based on Linux, therefore most of the tricks and hacks that are possible with Linux can be done with Android. Though many reviews may say this App is fake but this is a working App and can crack Wi-Fi passwords in minutes from your Android smarpthone. With this App you can hack Wi-Fi signals which are WPS enabled. WPS Connect bypasses WPS security and gives you access to to the Wi-Fi without typing any password. WiFi Kill works by disabling other users using the same Wi-Fi connection giving you the maximum bandwidth available on that particular network. Download Wi-Fi Kill and kill other users connections with this App. ZAnti is a hacking and pentesting tool from the house of Zimperium. ZAnti has been released as a complete mobile pentesting App but it is also capable of hacking Wi-Fi network password of your Android smarpthone. With this App you can hack into Wi-Fi networks to test their security as well as kill other connections pretty much like Wi-Fi Kill above. In addition to hacking Wi-Fi, ZAnti offers you many other pentesting options which you would love if your are a hacker/security researcher. You can also download ZAnti from here. 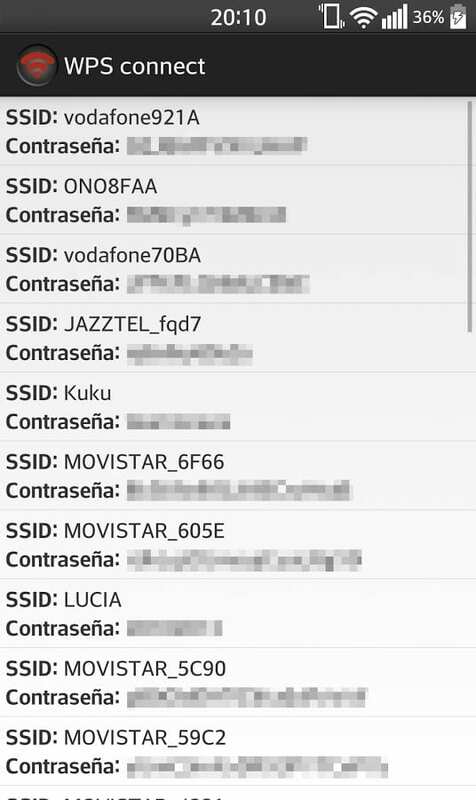 WIFI WPS WPA Tester works on normal Android smarpthones if you want to just connect an WPS/WPA enabled Wi-Fi network without knowing the password. If you have a rooted Android smartphone, you can view the hacked password.